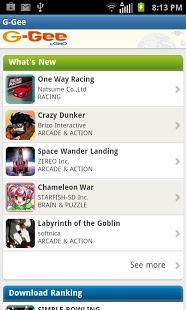 G-Gee is now here to help you discover the best app in millons FREE games. 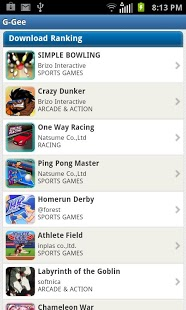 G-Gee collects a huge variety of enjoyable game apps for free! You can find your favorite apps in G-Gee’s game town. Let’s try to find out the best app absolutely FREE. 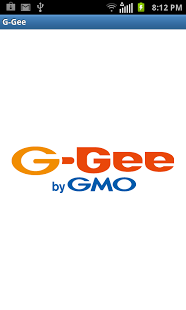 You can stop playing games once you install G-Gee.